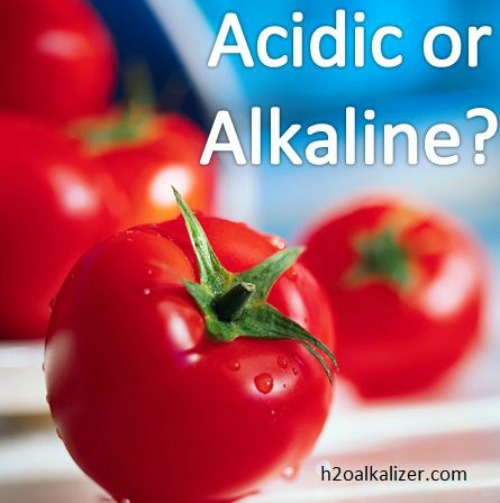 How do tomatoes affect your pH balance? 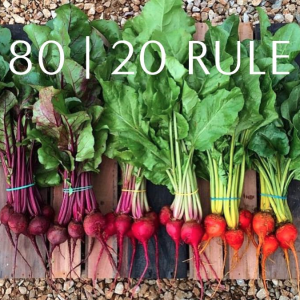 You don’t have to eliminate all acid-forming foods. Follow the 80%/20% rule. 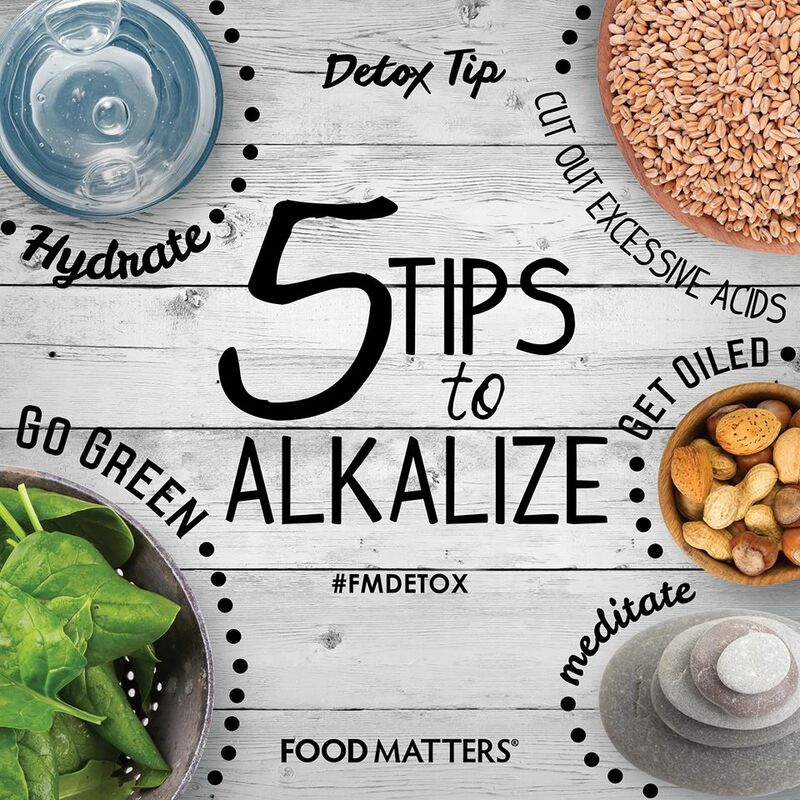 An easy way to stay alkaline? Eat mostly veg. 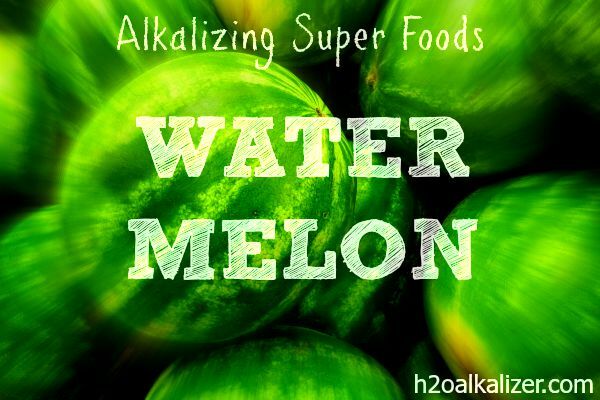 Alkaline foods and pH balance are not a typical daily topic of conversation. However, people who cycle, run, hike, play tennis, or do any physical activity and want to perform at peak levels of fitness, have a choice to make. It’s a choice many never consider, but one of the most important for overall health and fitness. It stares you right in the face every time you look at a menu or a shelf full of groceries. The choice to consider is whether or not a food or beverage is going to help you maintain proper pH balance, or is it going to throw that delicate balance off and leave your body’s defenses vulnerable to health problems. 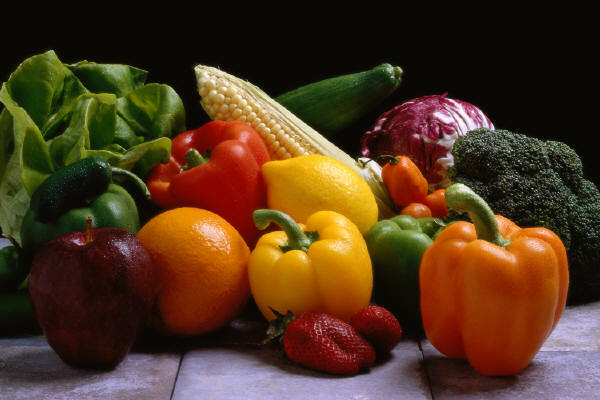 The Secret to Healthy Living – Eat Alkaline Foods! Keep your alkaline diet simple by eating the top 7 most alkaline foods.